Sell your artisan made gifts and fresh locally grown products at the Downtown Forney: Artisan & Farmers Market! 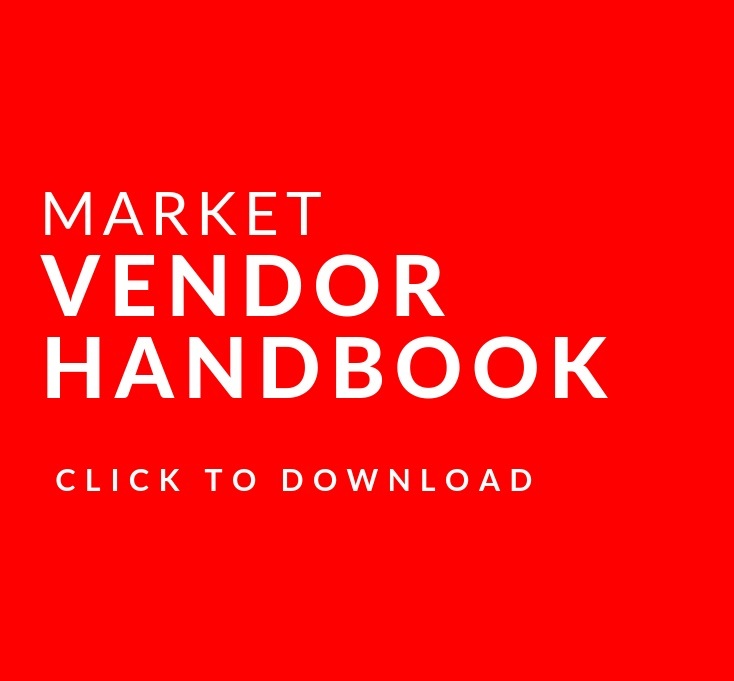 Review the official 2019 Vendor Handbook for complete event information, vendor requirements and details. Complete the 2019 Vendor Application & Signed Indemnity Agreement and send it via email to vendors@forney2ndsaturdays.com or by mail to Forney Arts Council P.O. Box 771, Forney, TX 75126. Receive Vendor Confirmation Approval via email or by phone. Please allow 3‐5 business days for processing and committee approval. 1. 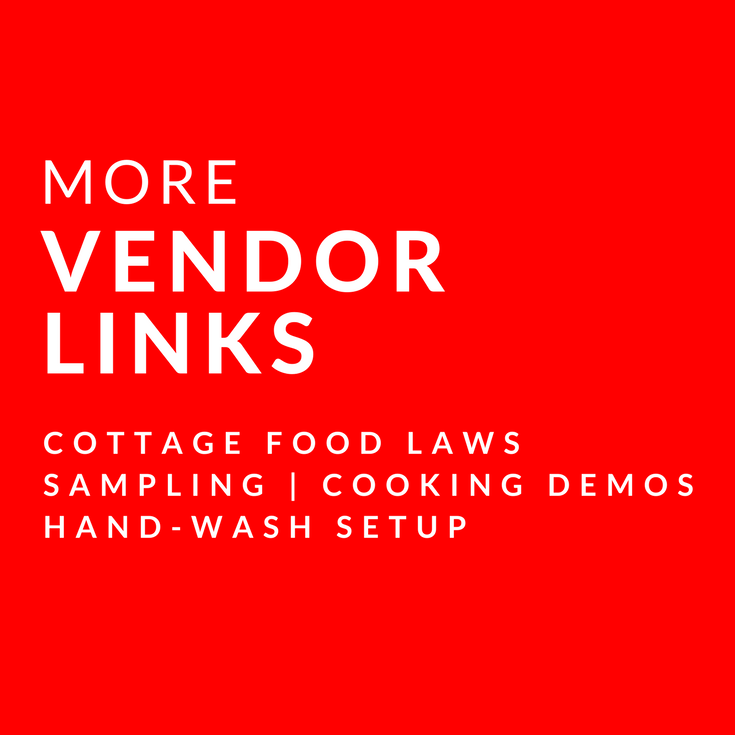 All vendors are required become or renew their FAC membership each market season. To become a new member or renew your FAC membership see "Become a Member of FAC" section below or visit www.forneyarts.org/membership. 2. Your event day booth space fee in the "Categories & Fees" section below or by mail with a check/money order payment to Forney Arts Council P.O. Box 771, Forney, TX 75126. Membership to The Forney Arts Council is good for one year from date of purchase. 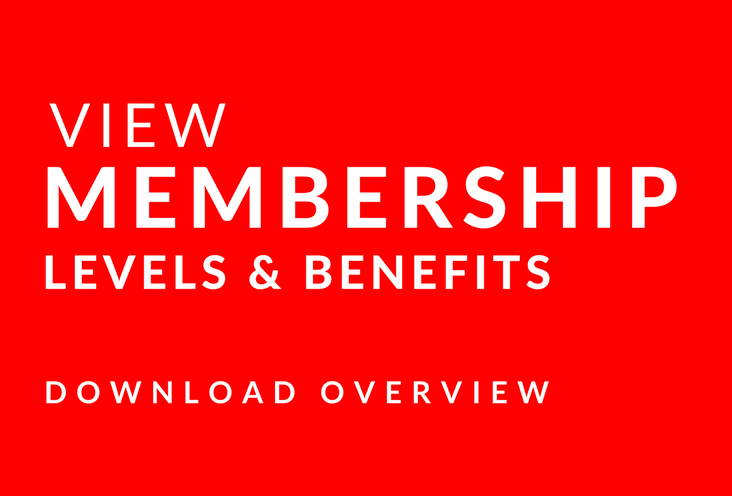 To join The Forney Arts Council via mail, download and print the Membership Enrollment Form and send cash or check (made payable to The Forney Arts Council) to Attn: The Forney Arts Council P.O. Box #771 Forney, Texas 75126. Once your enrollment form has been processed, you will receive a email notification. Once approved, vendors must pay the appropriate category fee below to be guaranteed a space. A person who designs and produces individually-handcrafted items which results in a combination of a variety of materials. A person who grows and/or produces an agricultural product, that is usually edible. The farmer/producer has ownership of, or financial and/or productive responsibility to the land being farmed during the growing season. Vendor who resells produce that has been purchased directly from farmers. Must have a relationship with the farmer and know all aspects of the growing/producing of produce, meats, eggs, dairy from where it was sourced. A person who prepares, produces, and packages a specialty food and beverage product, usually by hand or traditional methods. Cottage food producers are included in this category. A person who sells a product that was not handmade or altered by themselves. Vendors wishing to reserve a particular space must pre‐pay for the entire market season. A vendor forfeits their reserved space if attendance at three markets is missed. A discount of 10% will be refunded for those vendors who have prepaid for half of the season (4 Saturdays) and must provide dates. A discount of 15% for those that have prepaid for the entire season (8 Saturdays). No refunds given on prepayments. Prepayments must be done before the first market of the season. Select the market date you wish to attend, sign into your FAC member account and pay vendor fee.